Virgin Atlantic Cargo has awarded a three-year cargo handling contract to Menzies Aviation in Australia. 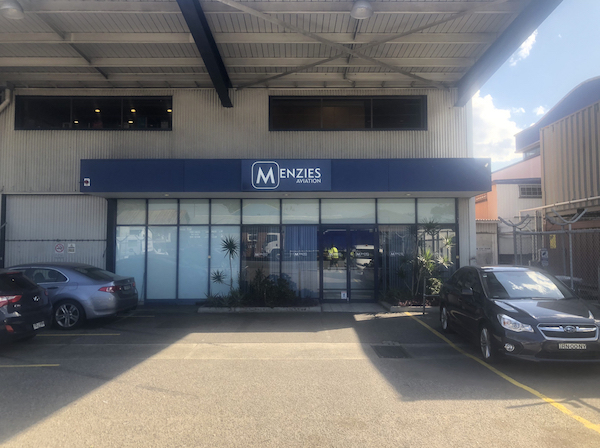 The new agreement saw Menzies take over Virgin Atlantic’s cargo handling in Melbourne on June 8, with Brisbane to follow on 9 July, and Sydney on 7 August. The move will support Virgin Atlantic’s longstanding international long-haul cargo sales and management agreement with Virgin Australia. Currently, Virgin Atlantic is responsible for marketing the cargo capacity on Virgin Australia’s daily services from Sydney to Los Angeles, its six weekly services from Brisbane to LA, and its five weekly services from Melbourne to Los Angeles. In 2017, this was extended to include Virgin Australia’s new Melbourne-Hong Kong services, and increased again at the start of July when the airline launched daily Sydney-Hong Kong services. Overall, cargo volumes generated by Virgin Atlantic into Australia in the first quarter of 2018 increased 30.5 per cent, while revenue from Australia also achieved strong growth.